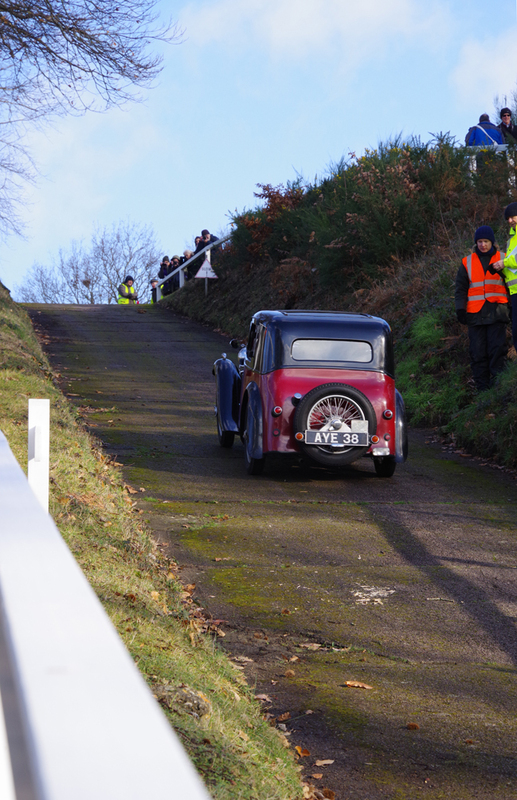 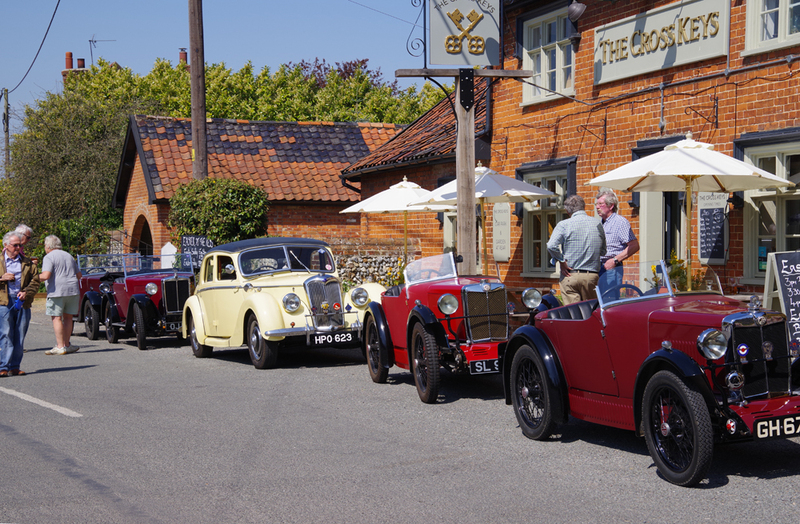 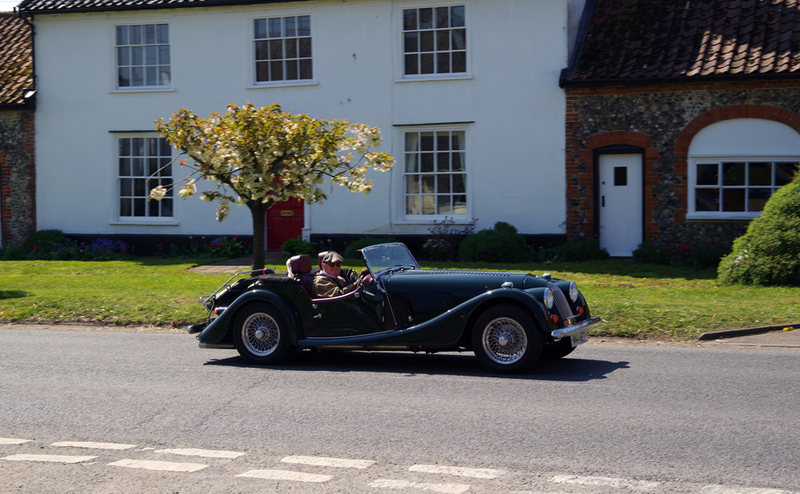 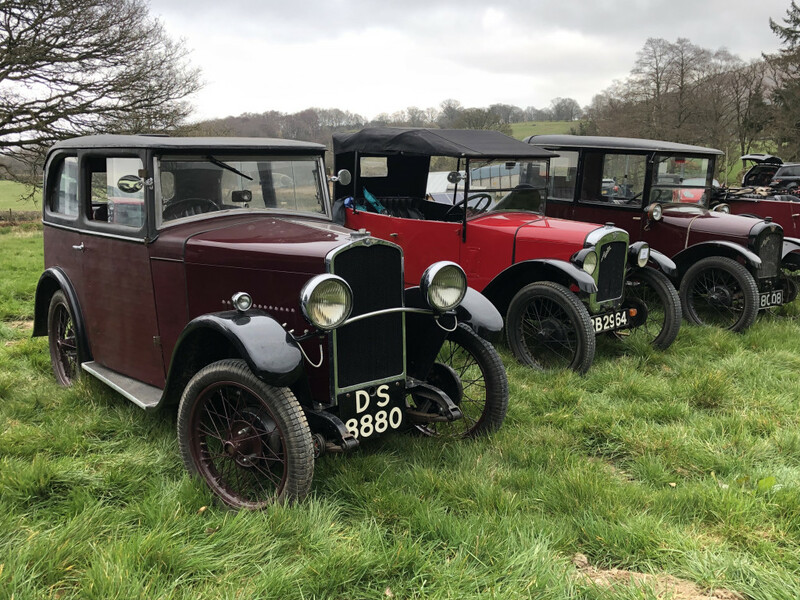 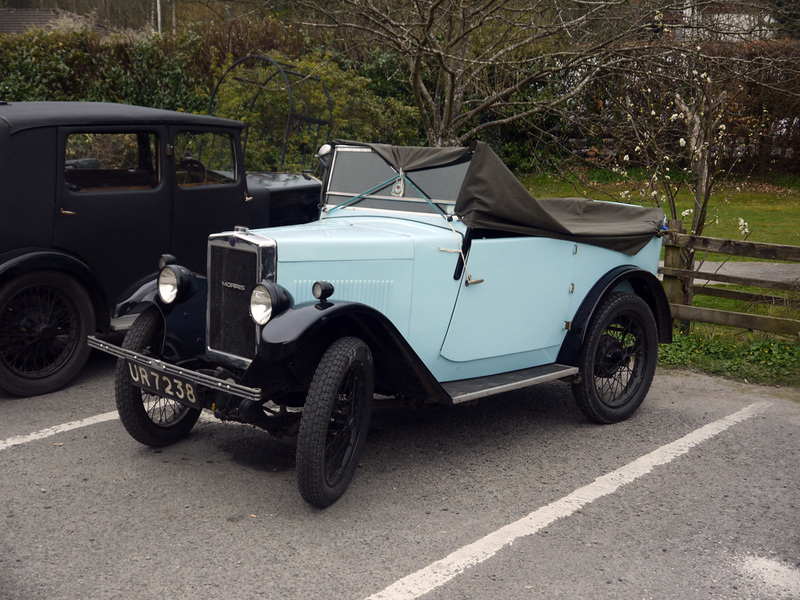 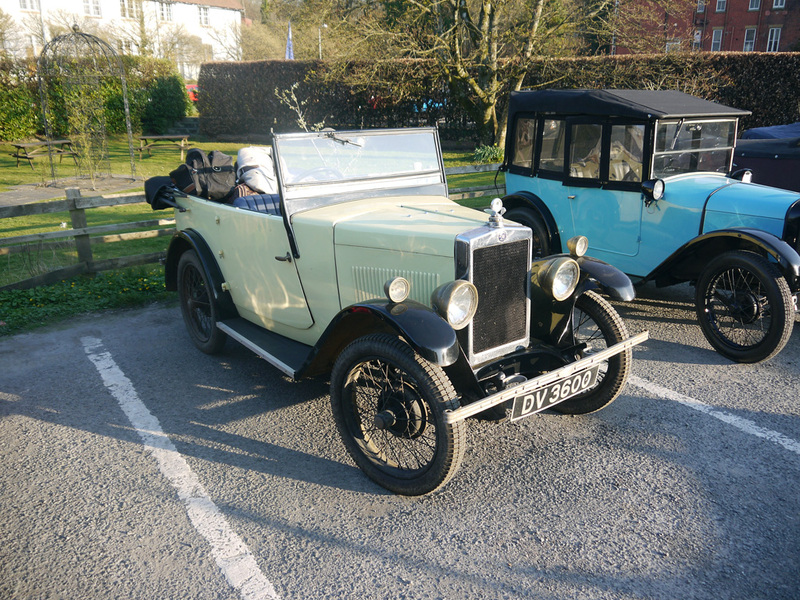 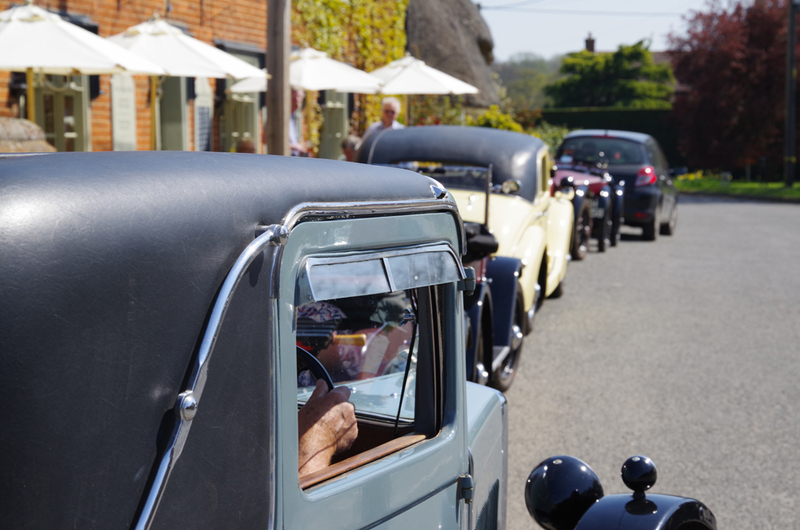 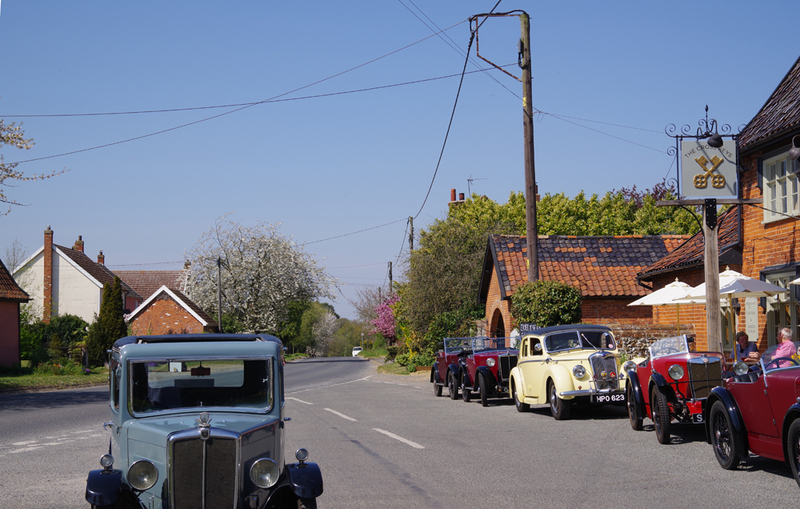 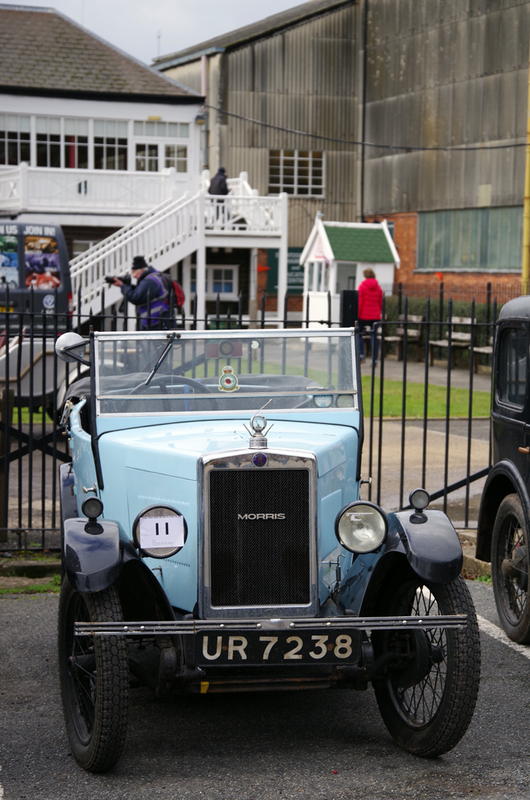 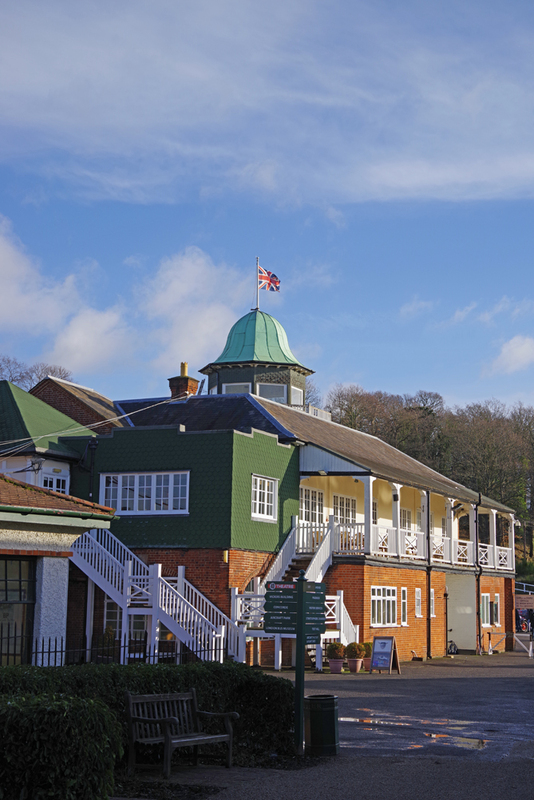 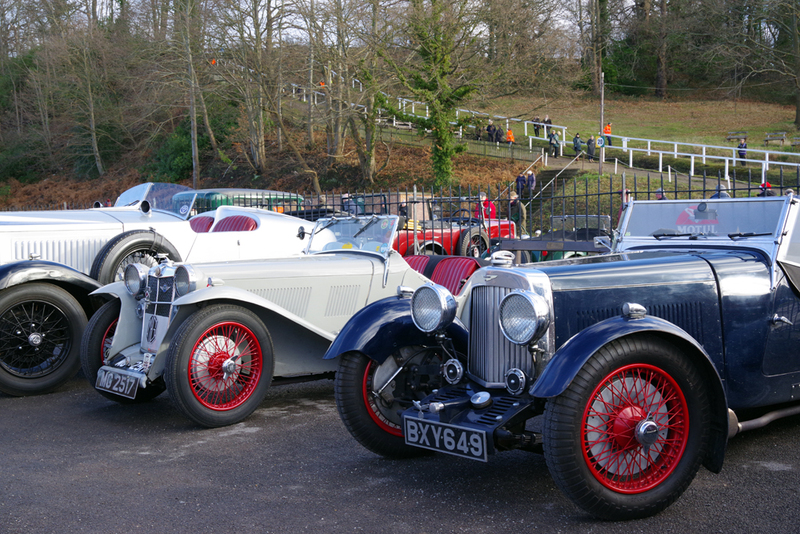 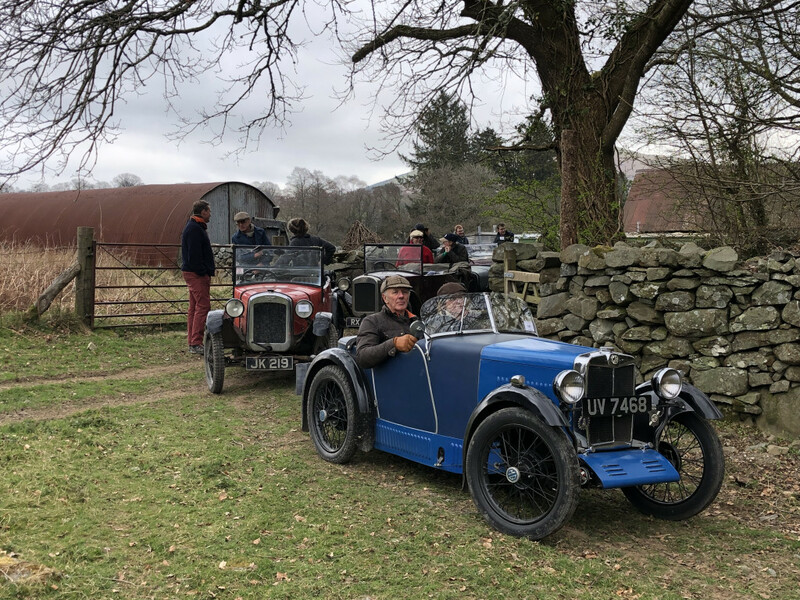 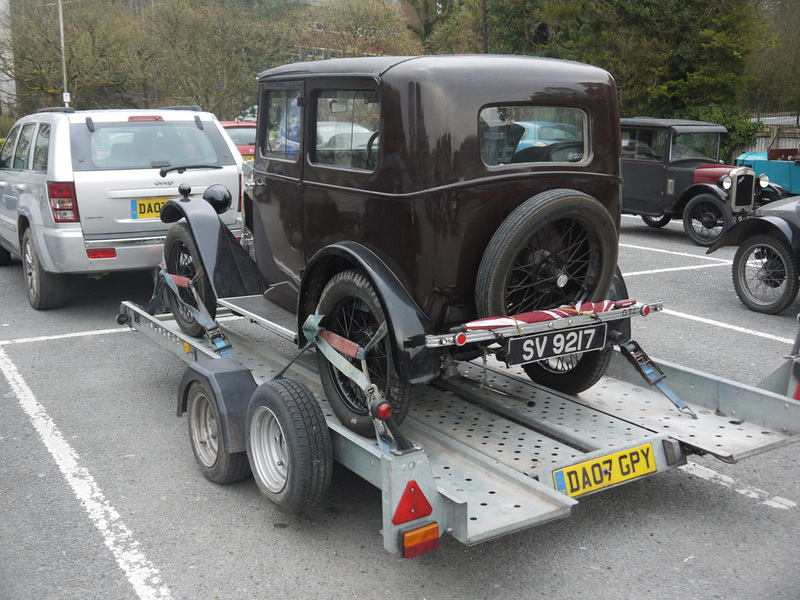 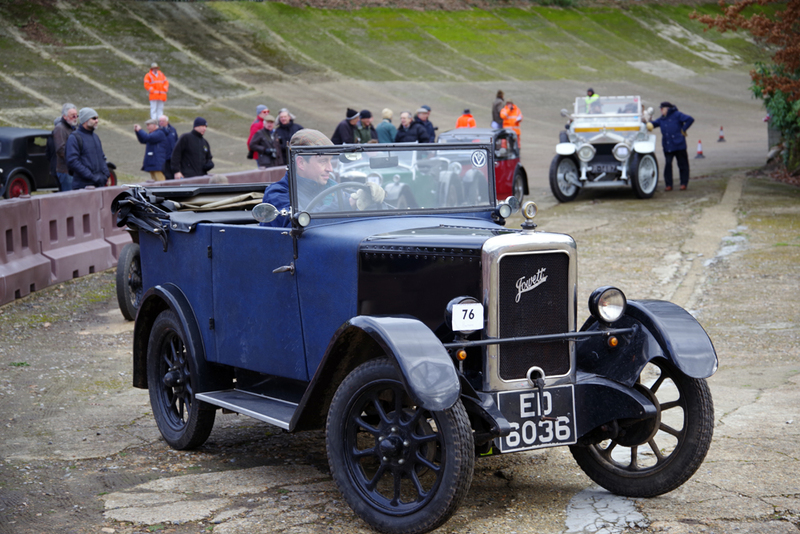 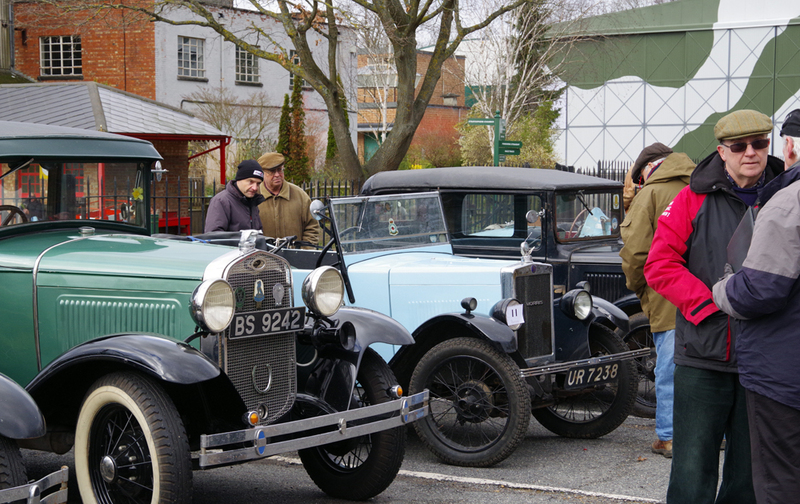 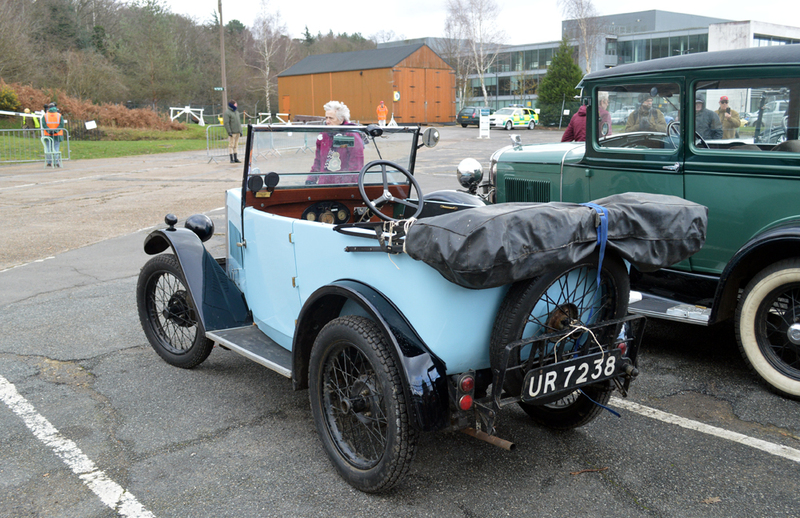 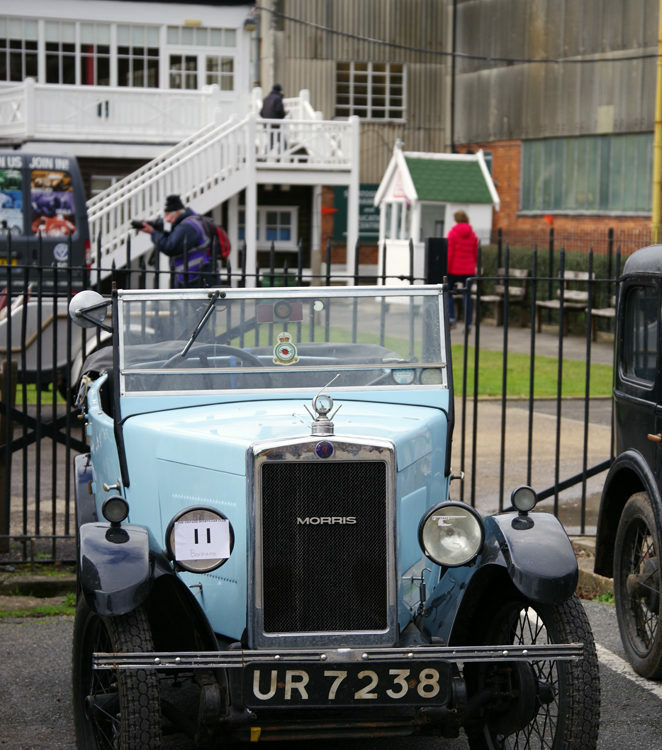 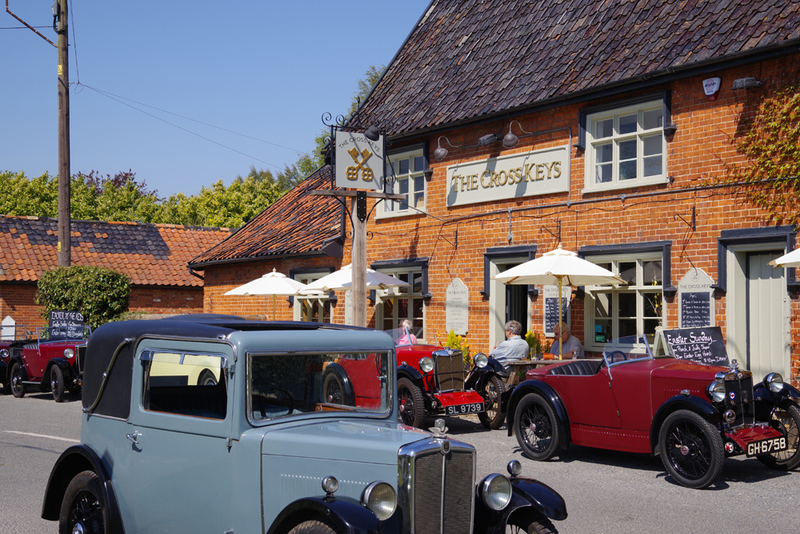 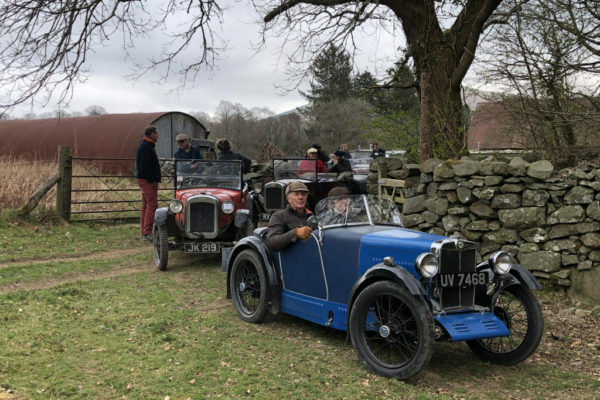 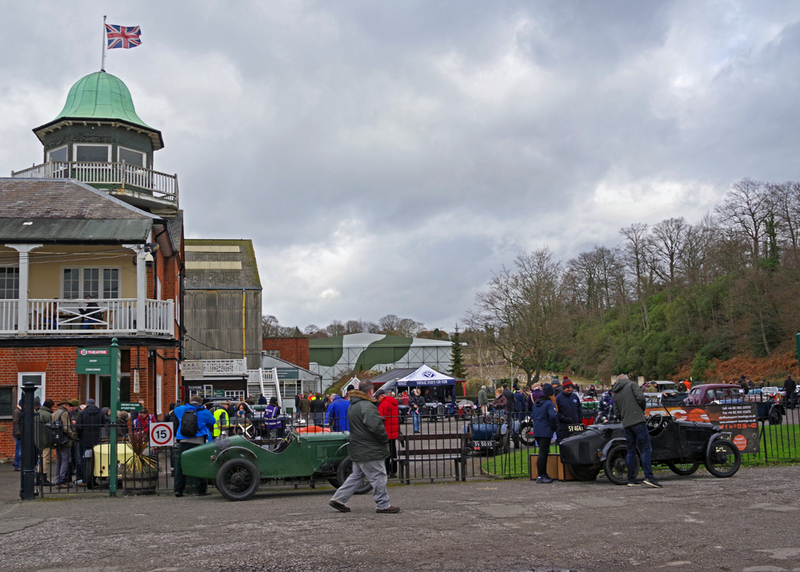 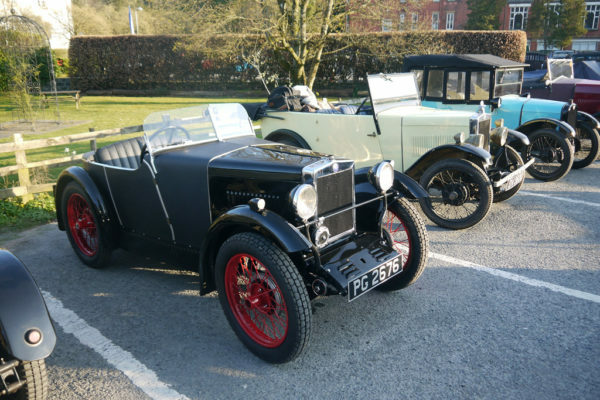 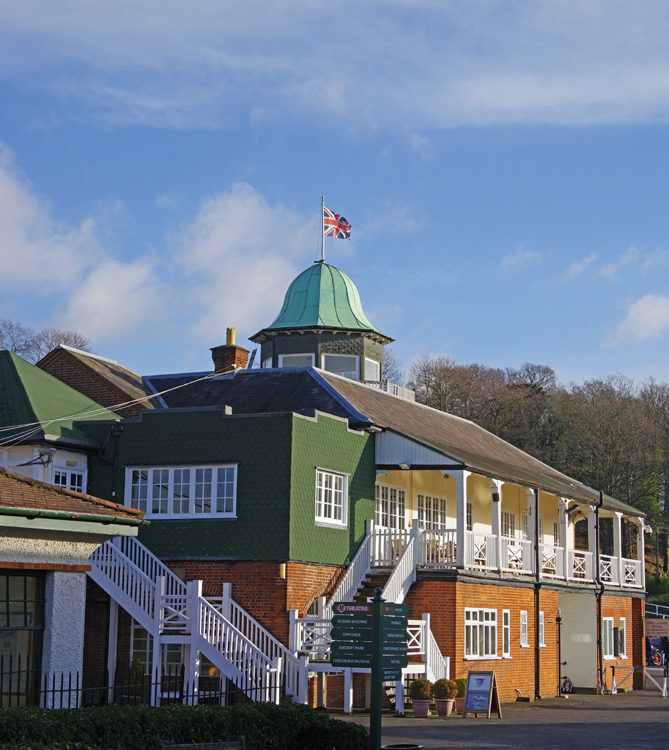 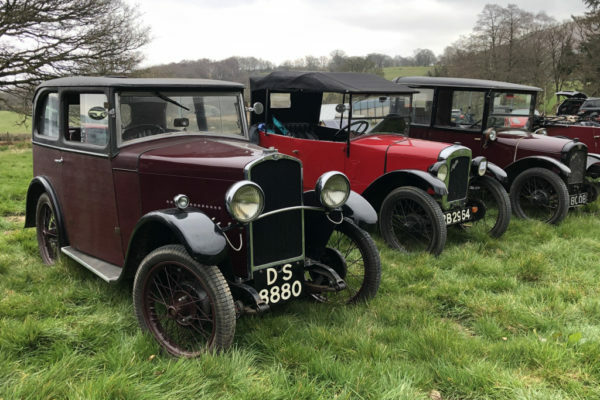 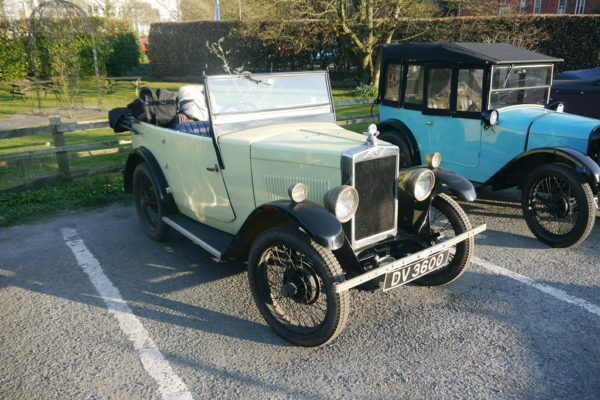 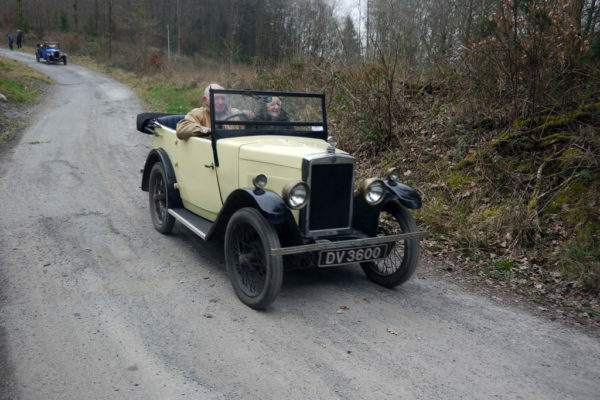 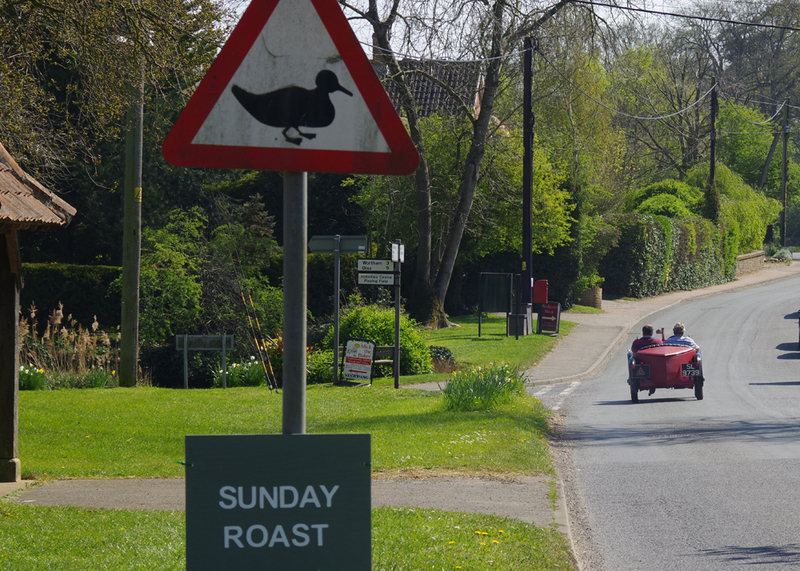 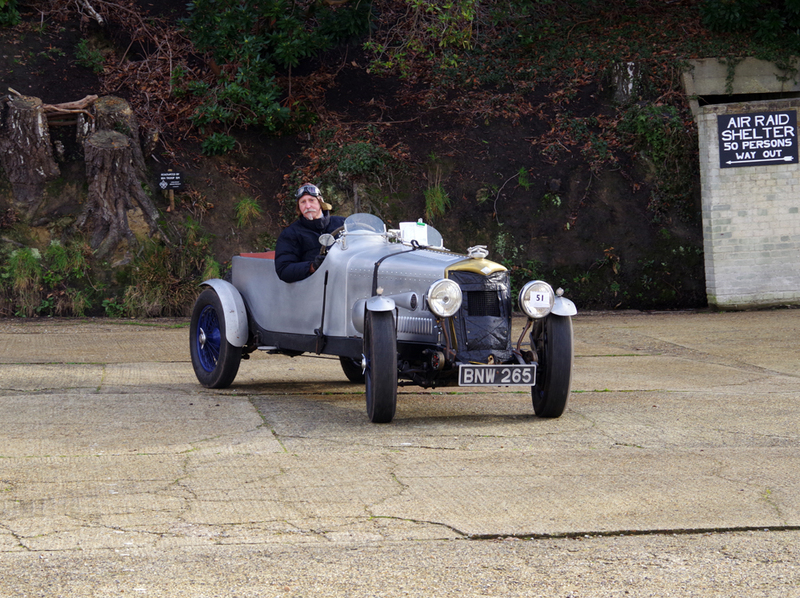 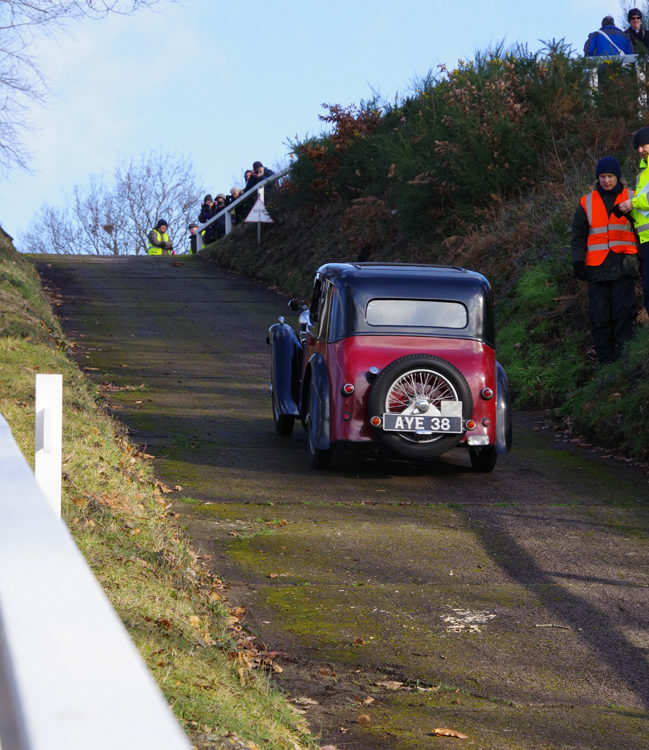 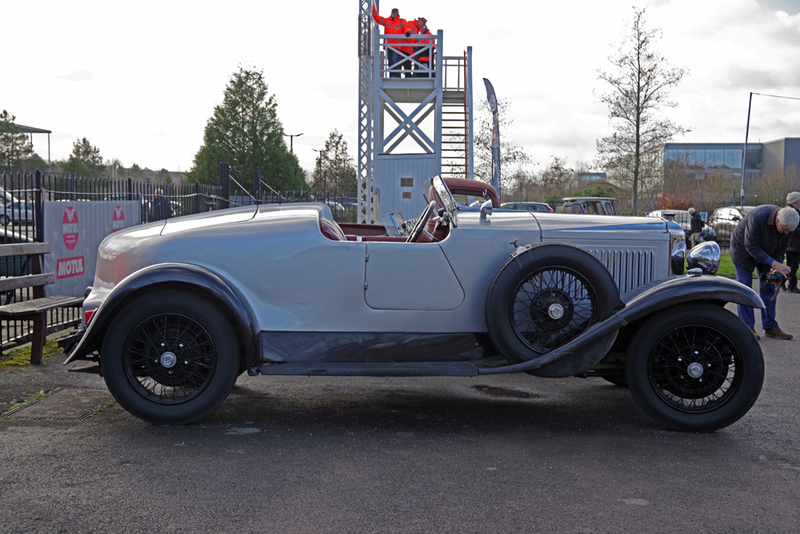 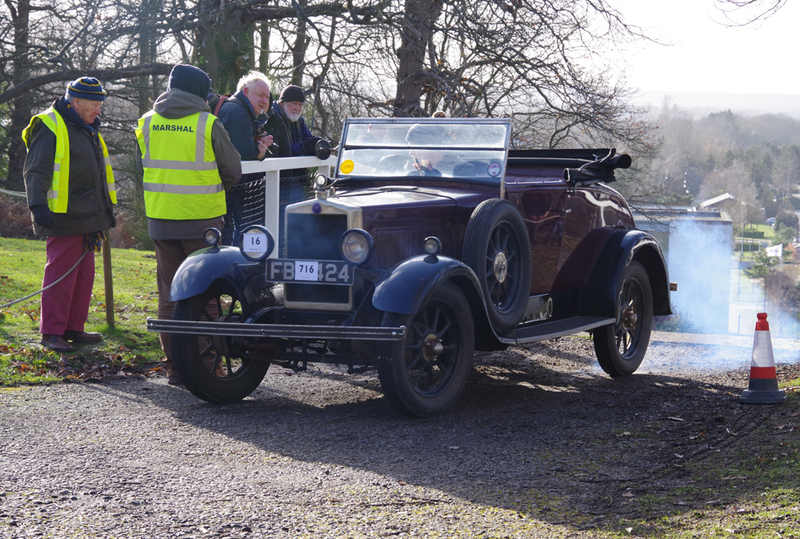 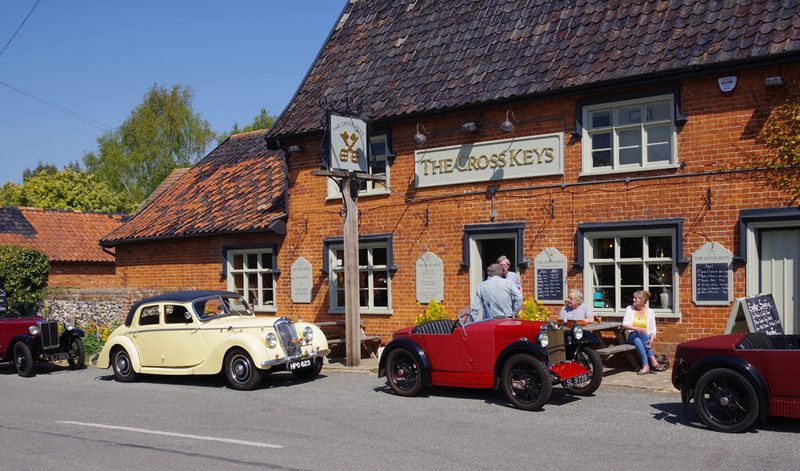 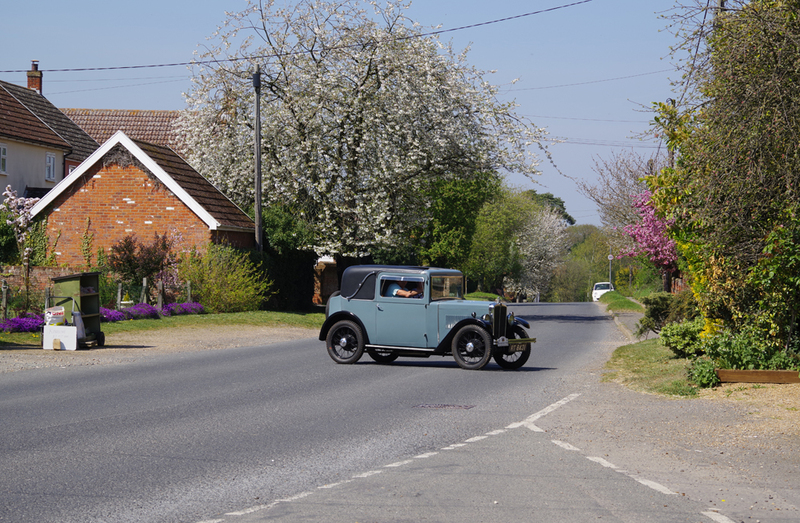 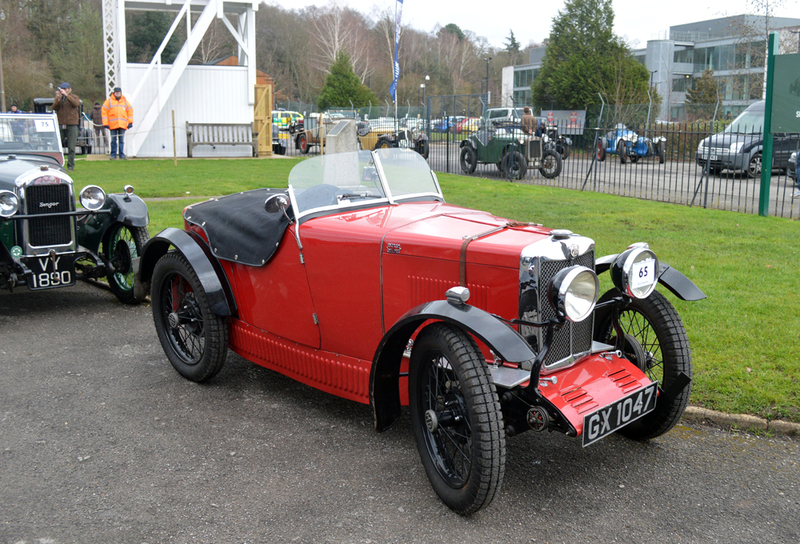 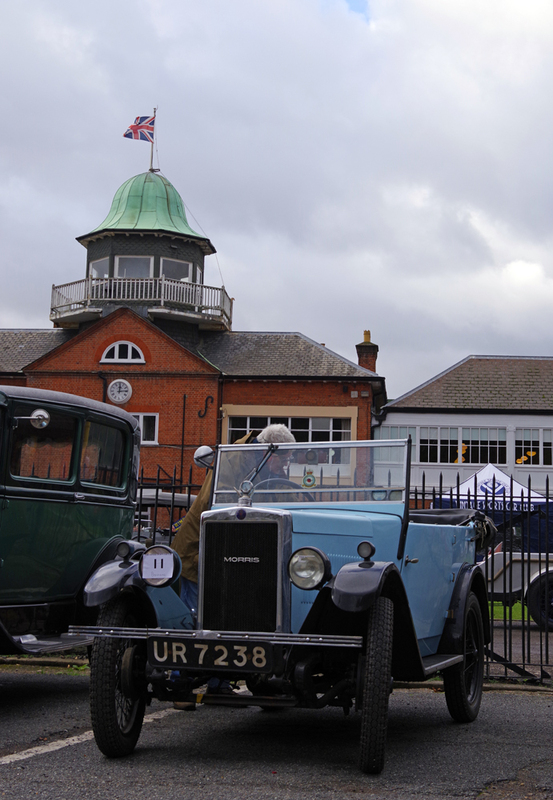 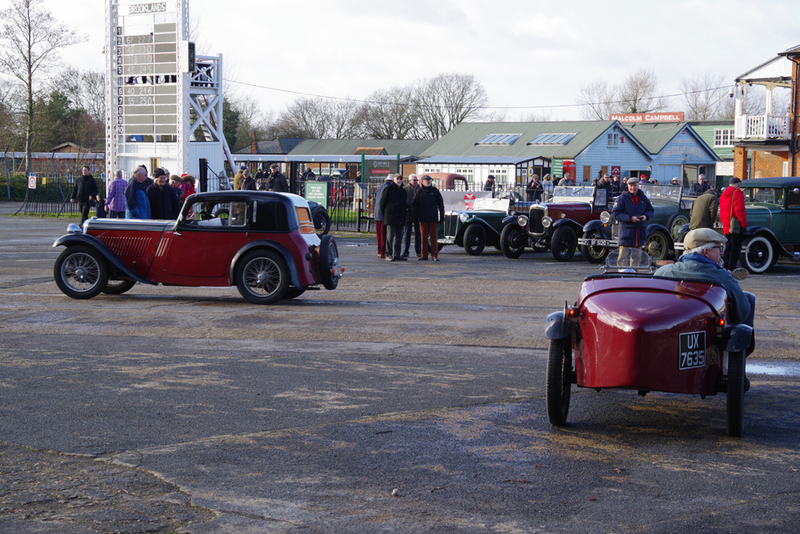 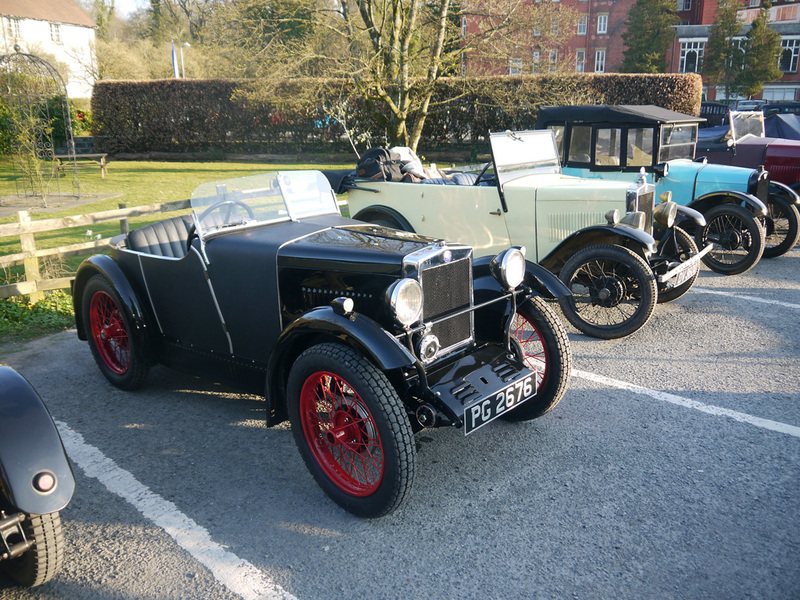 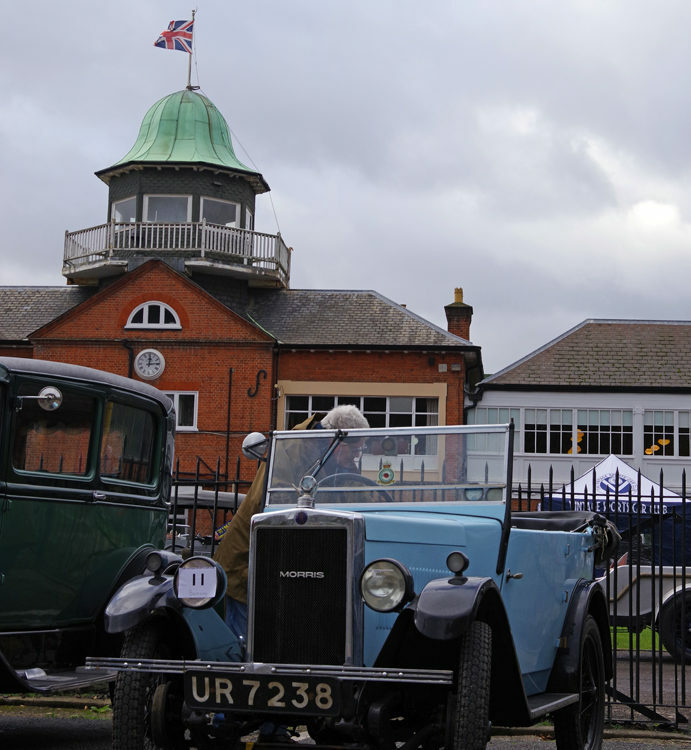 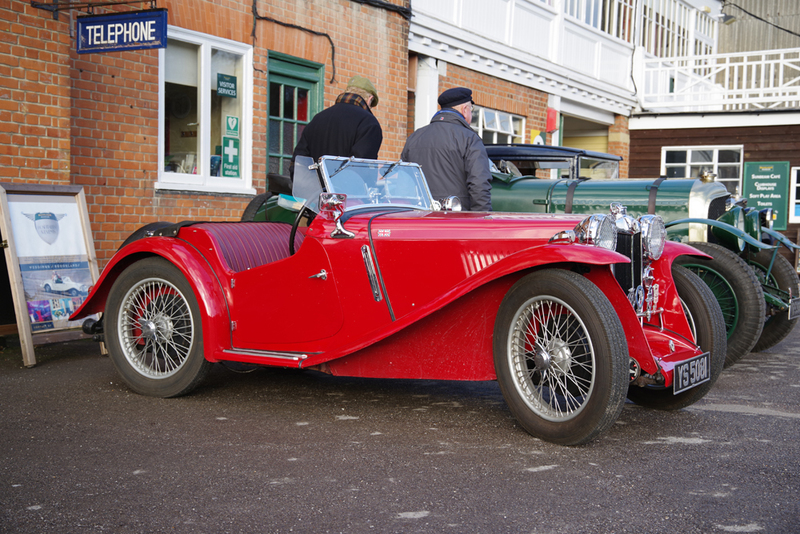 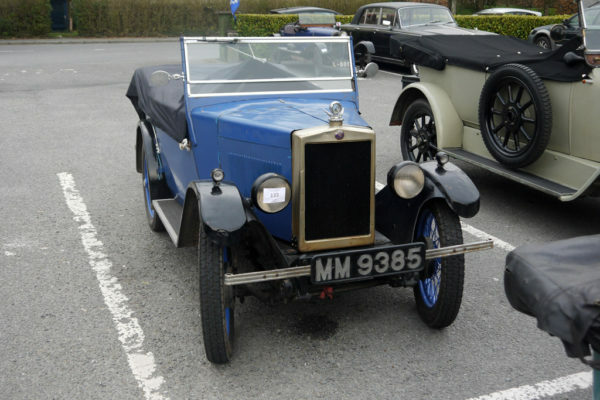 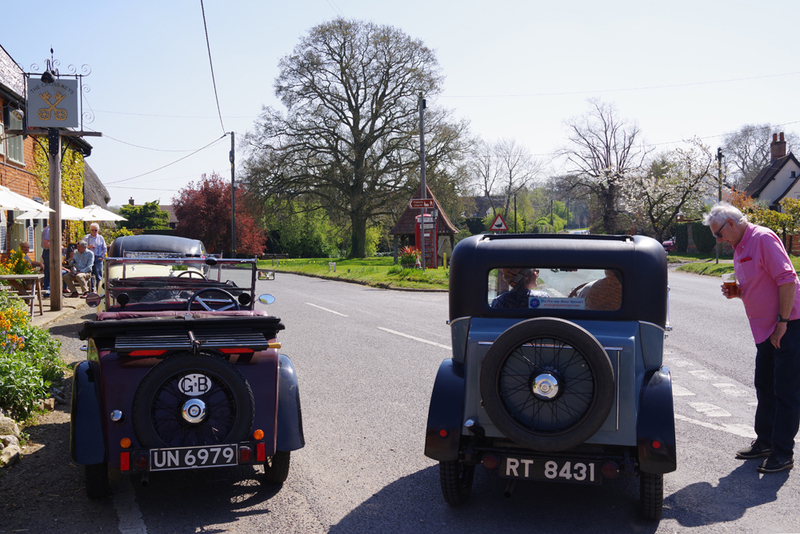 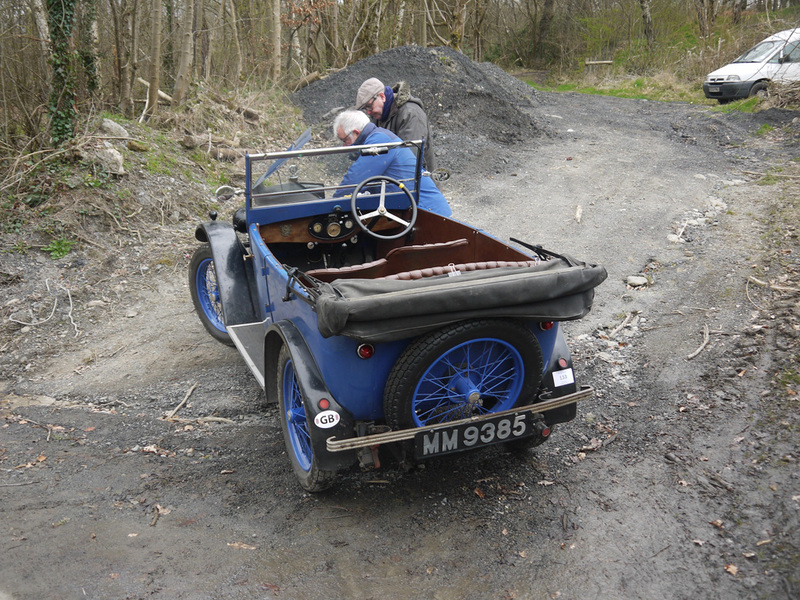 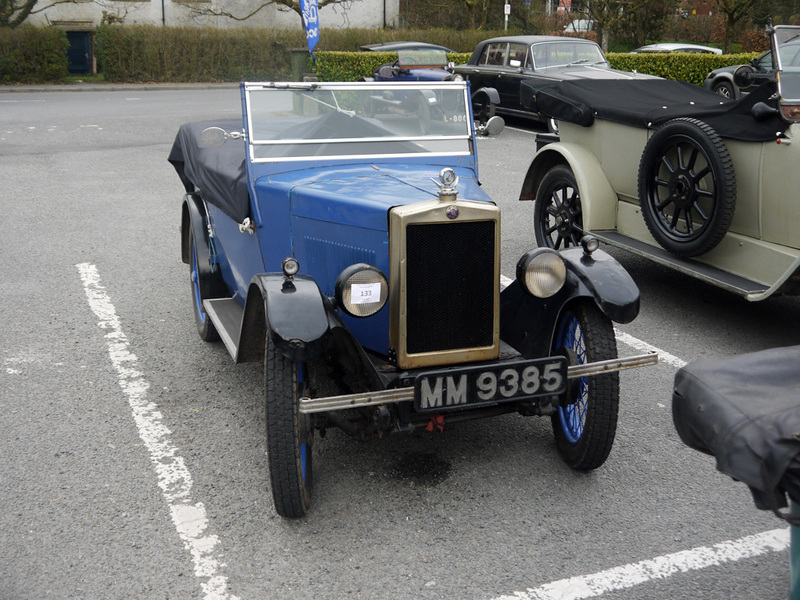 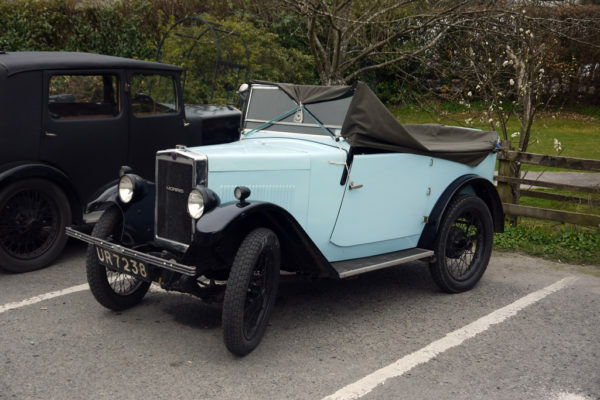 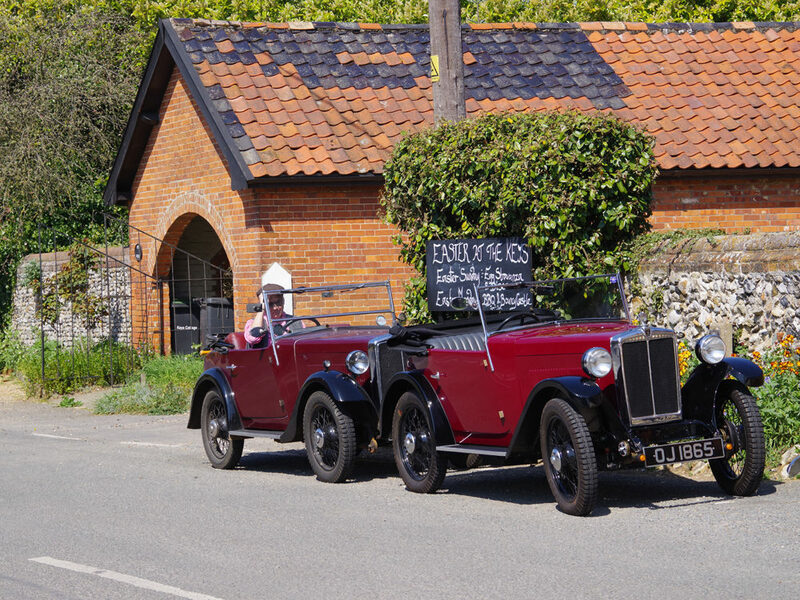 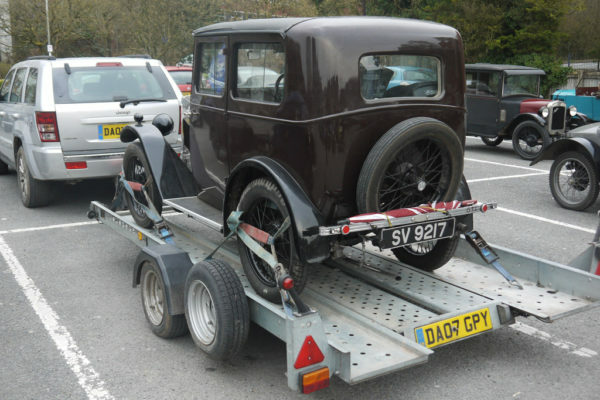 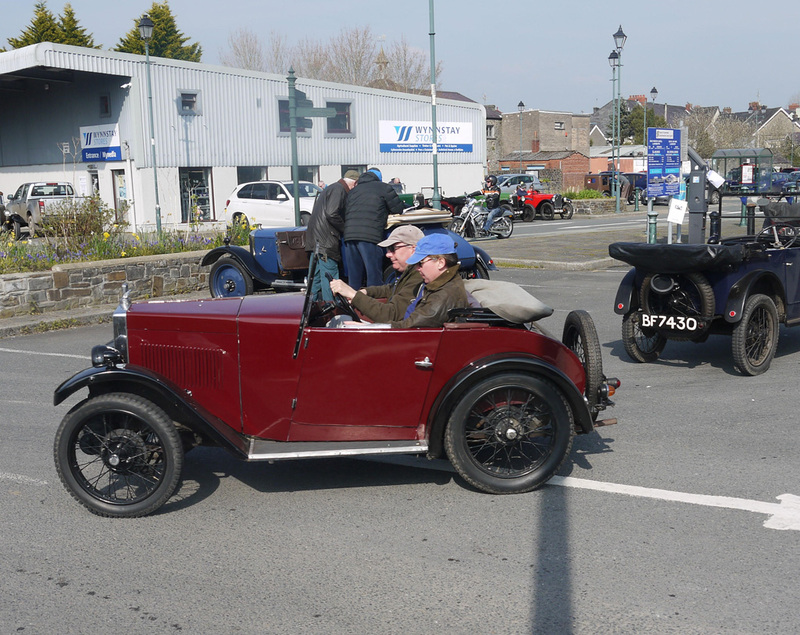 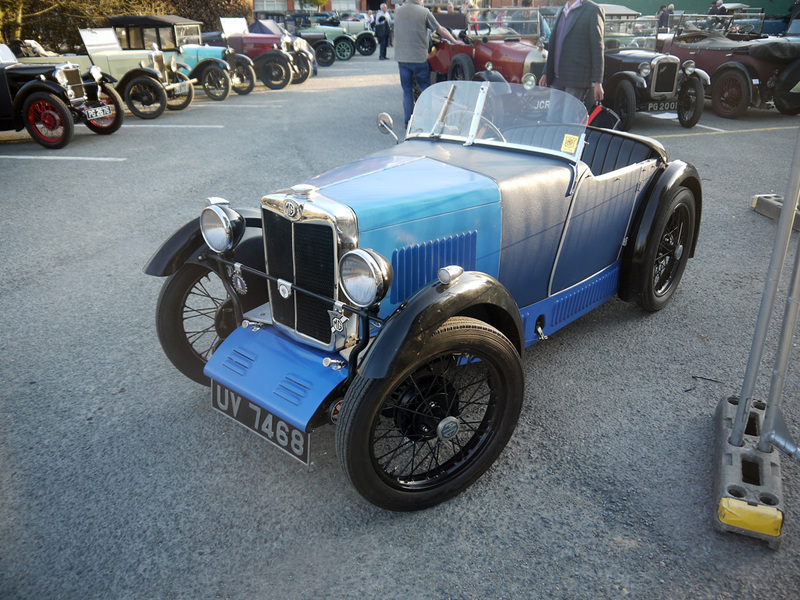 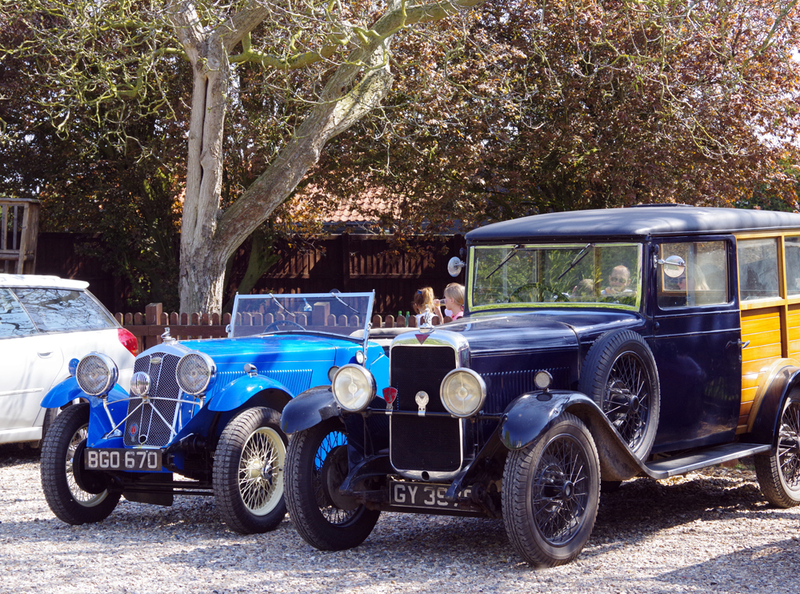 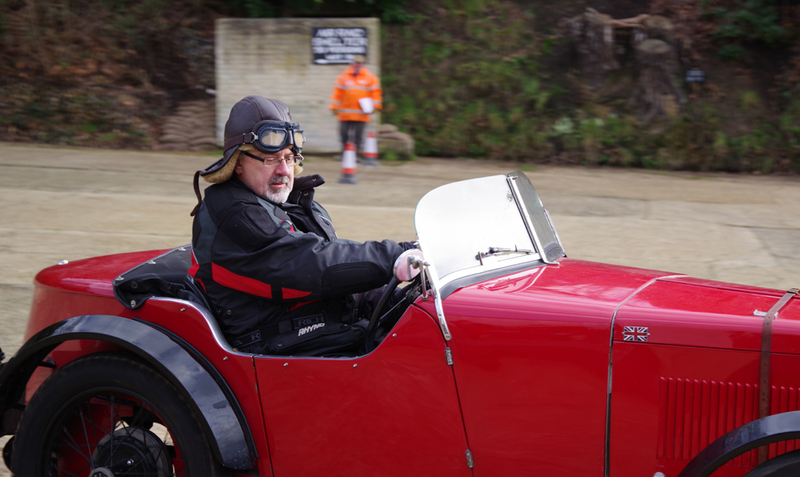 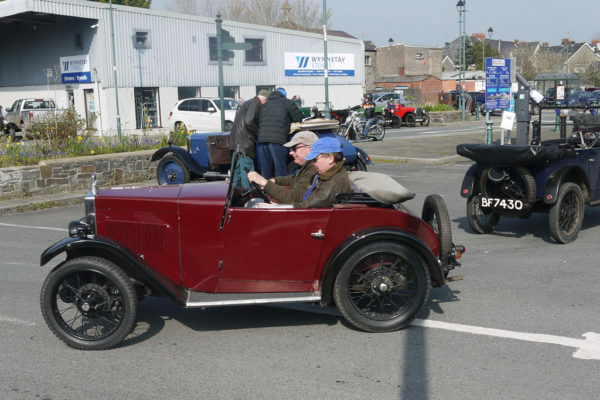 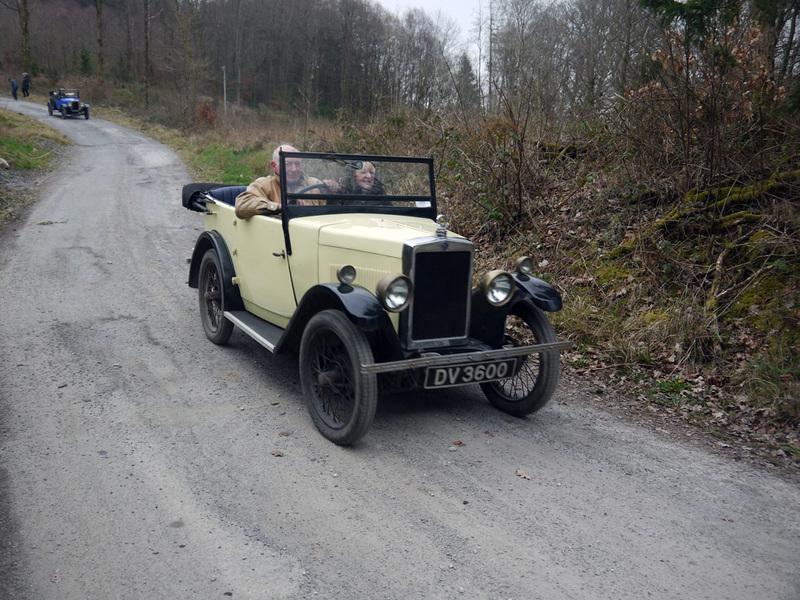 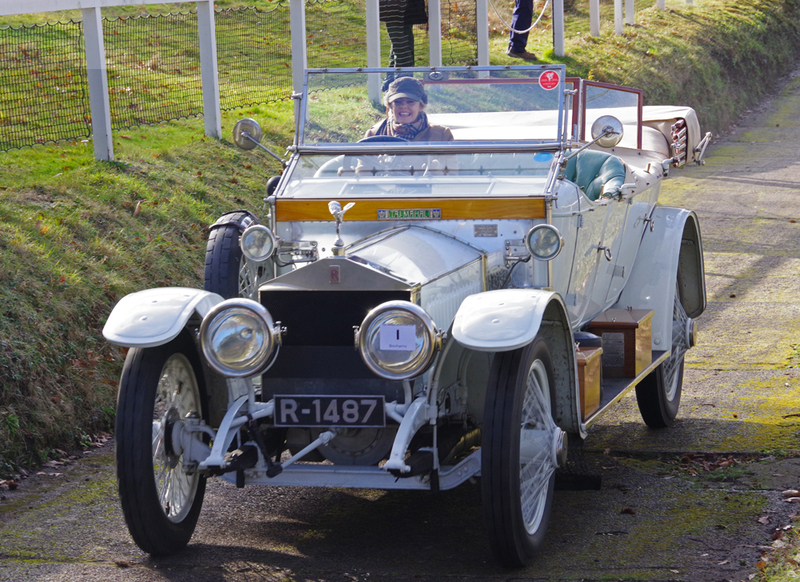 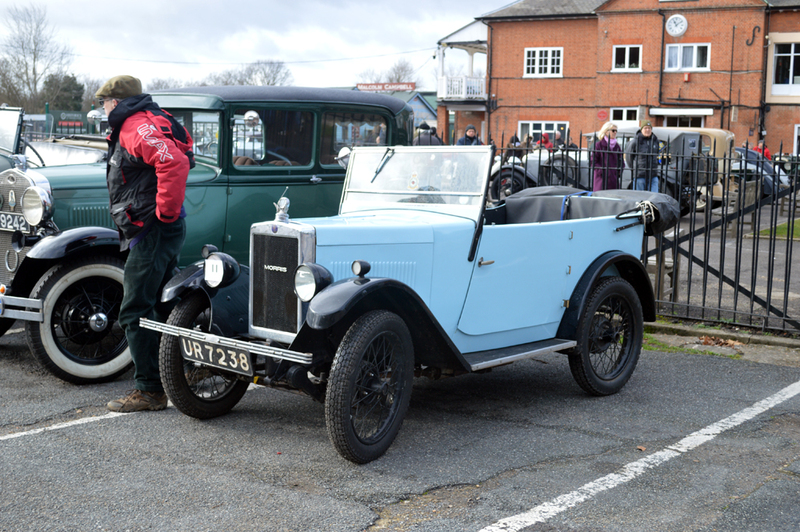 Using our cars as they were originally intended by taking part in rallies or tours, as opposed to parking on a recreation ground while attending a ‘show’, is the preferred option for many owners of vintage and post vintage cars. 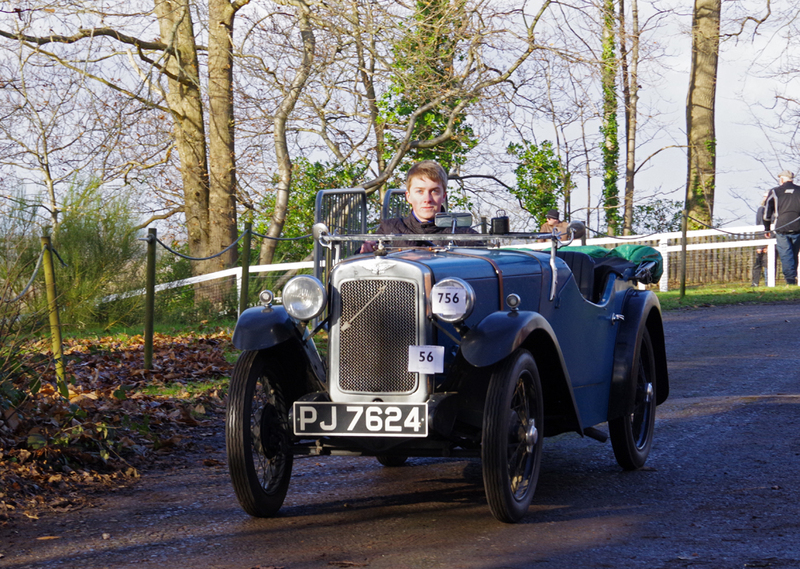 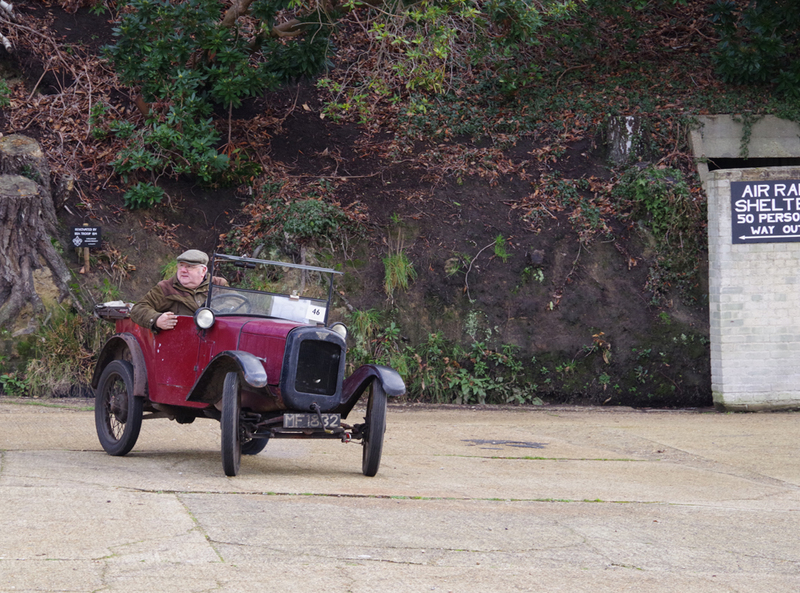 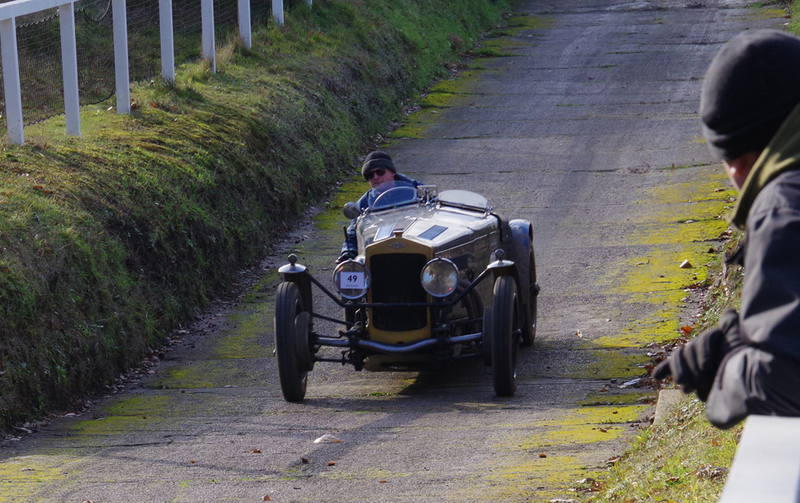 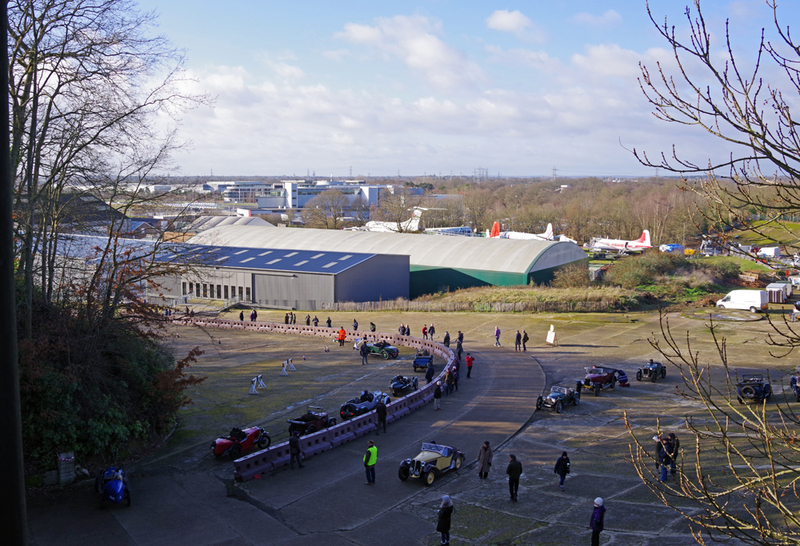 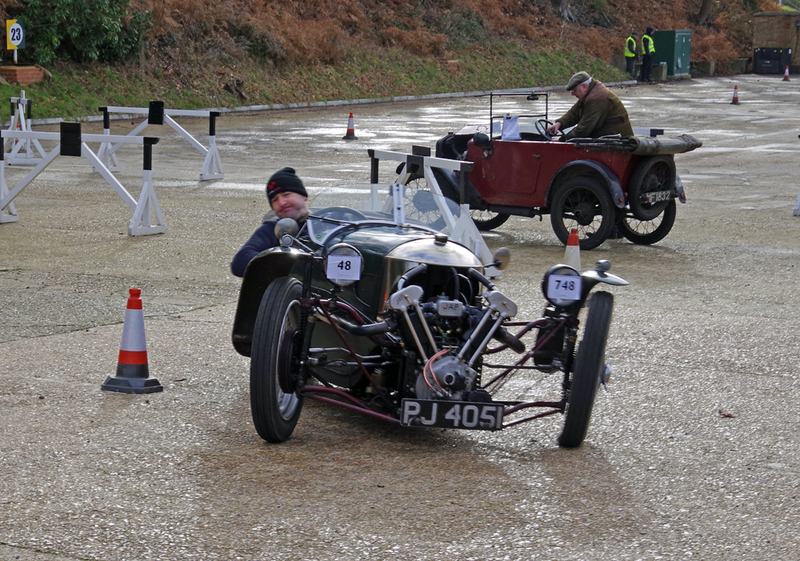 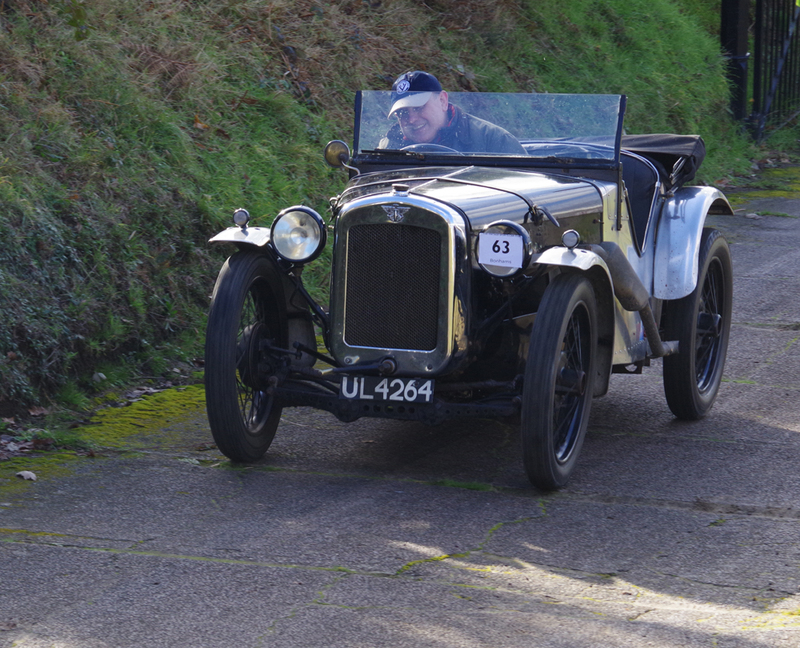 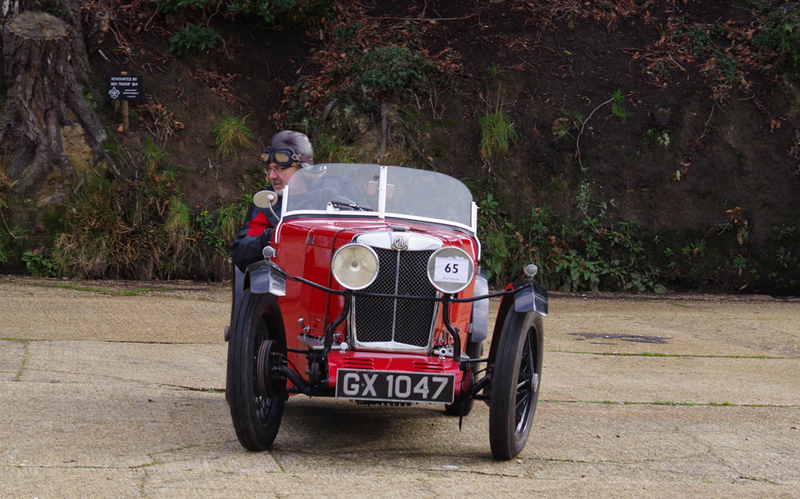 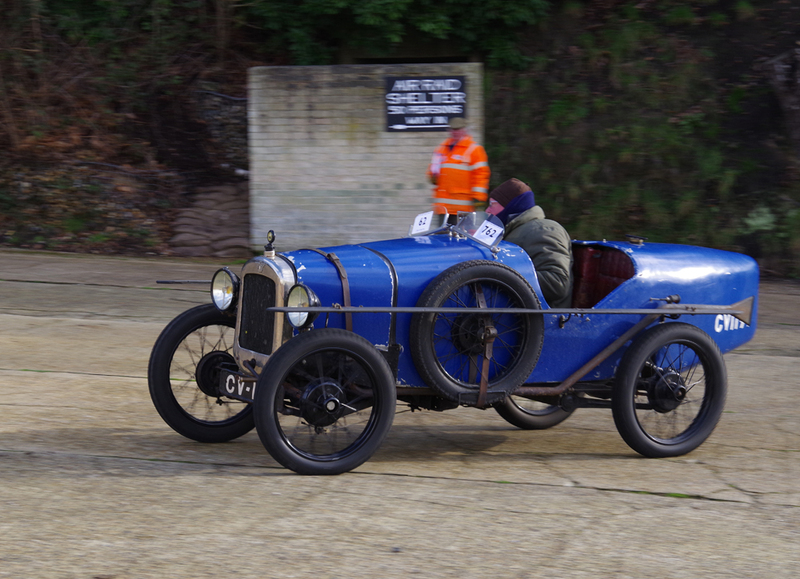 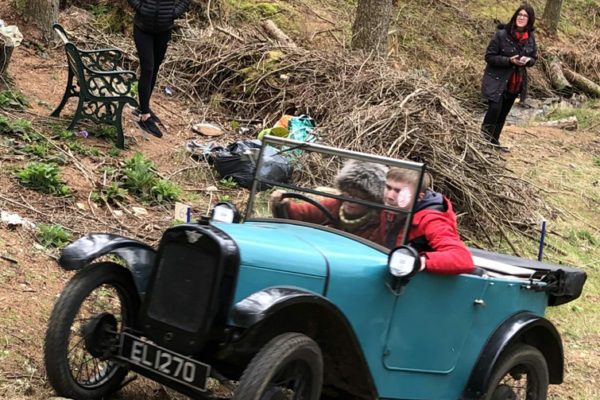 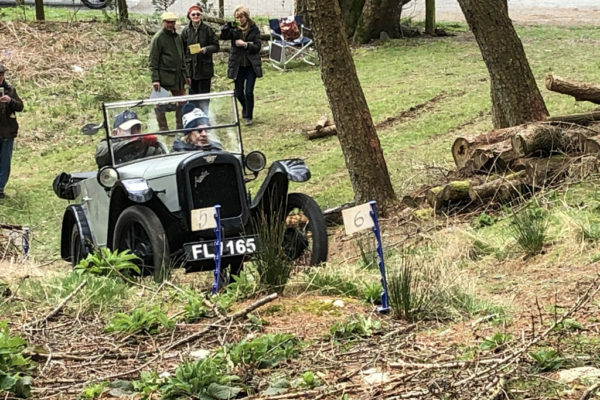 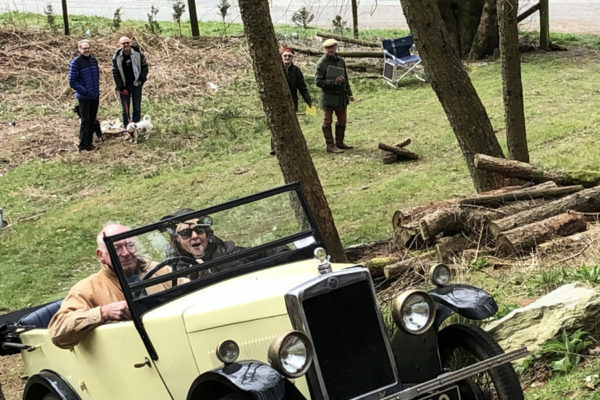 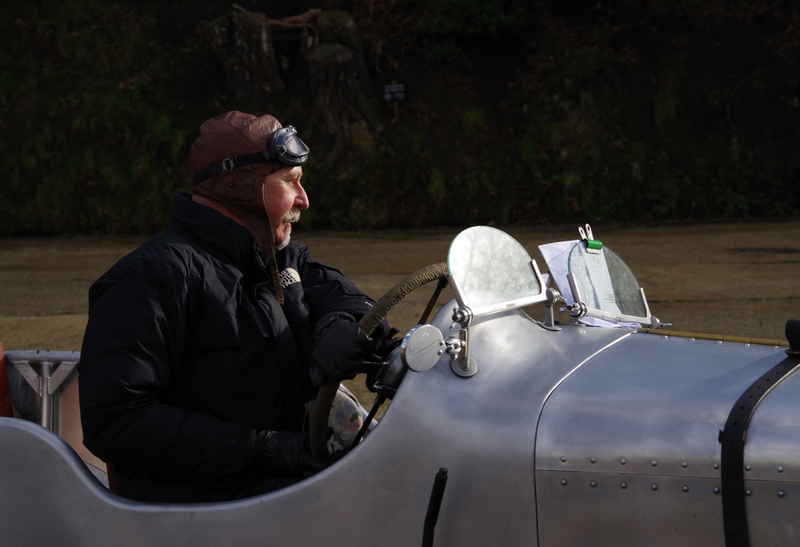 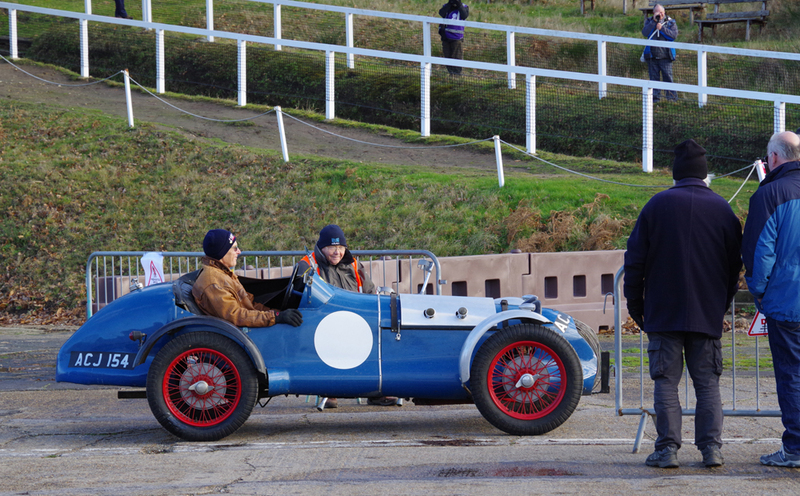 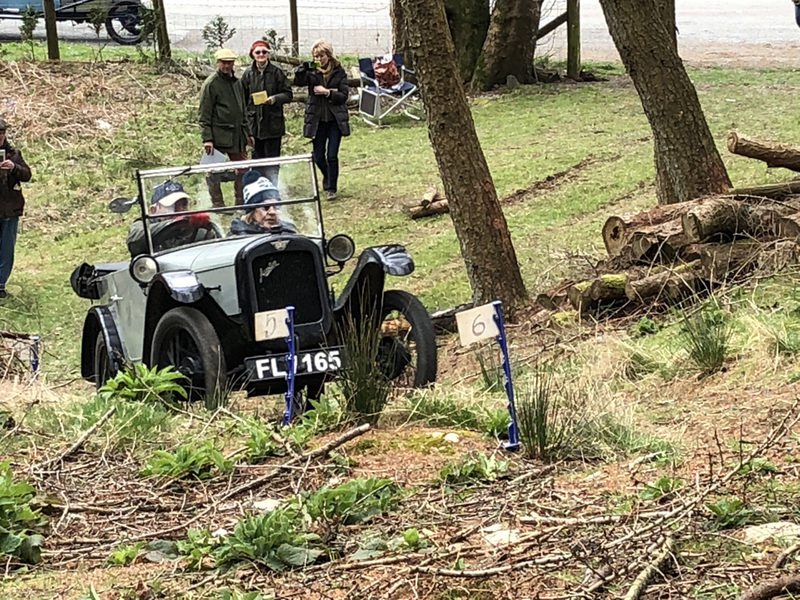 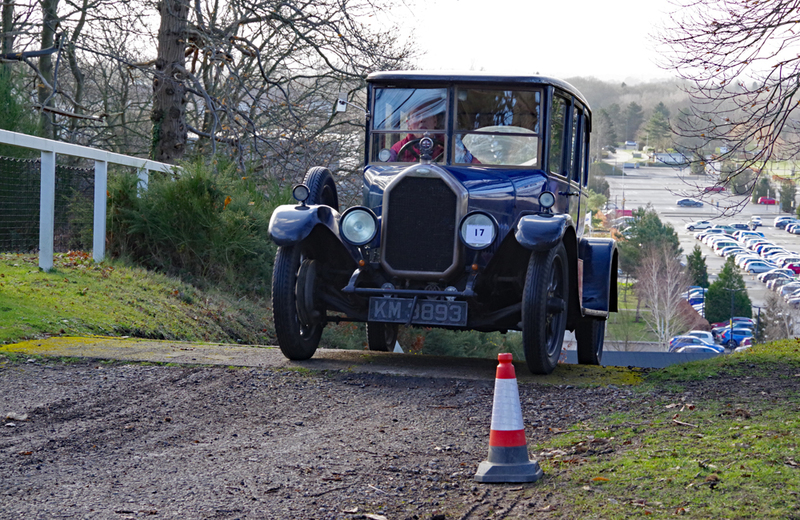 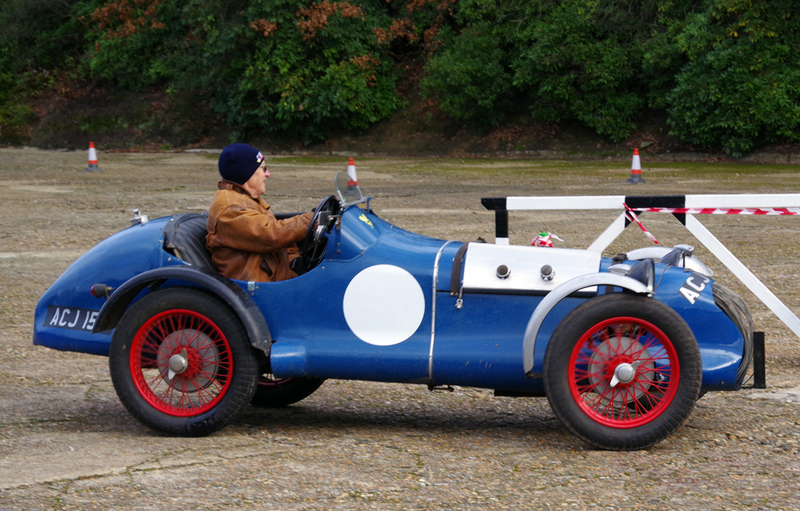 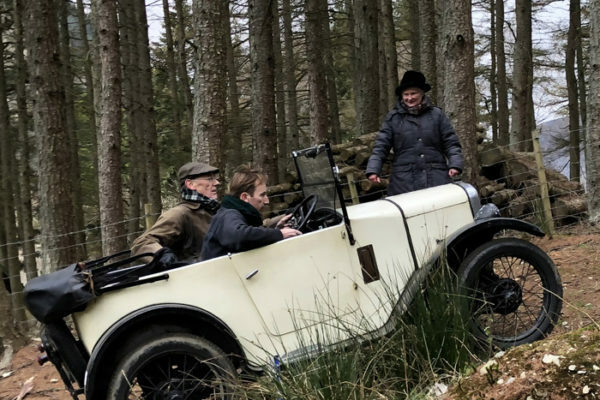 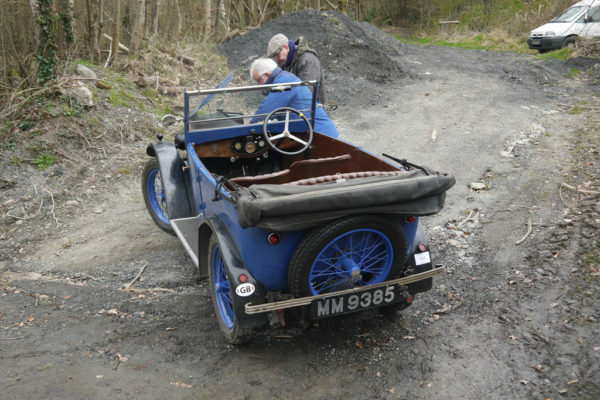 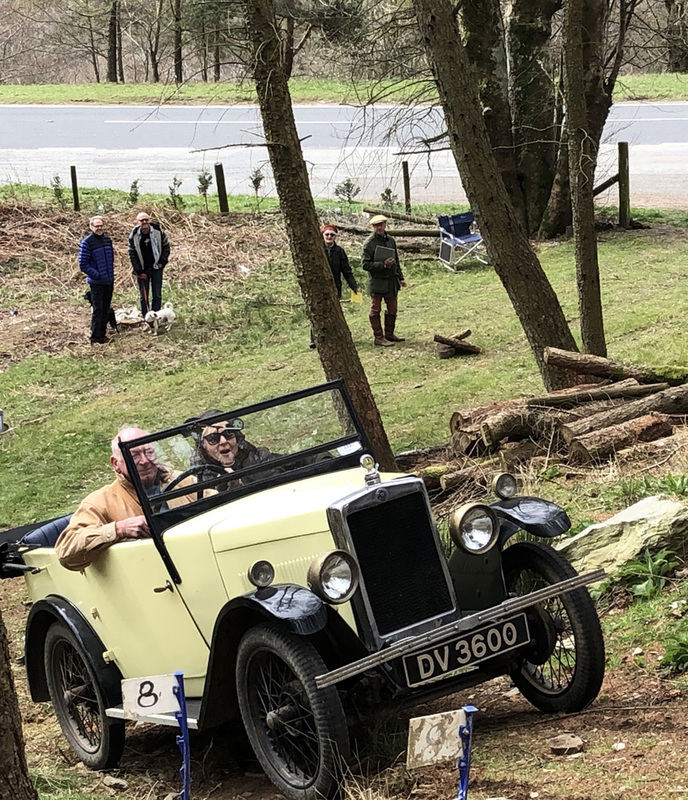 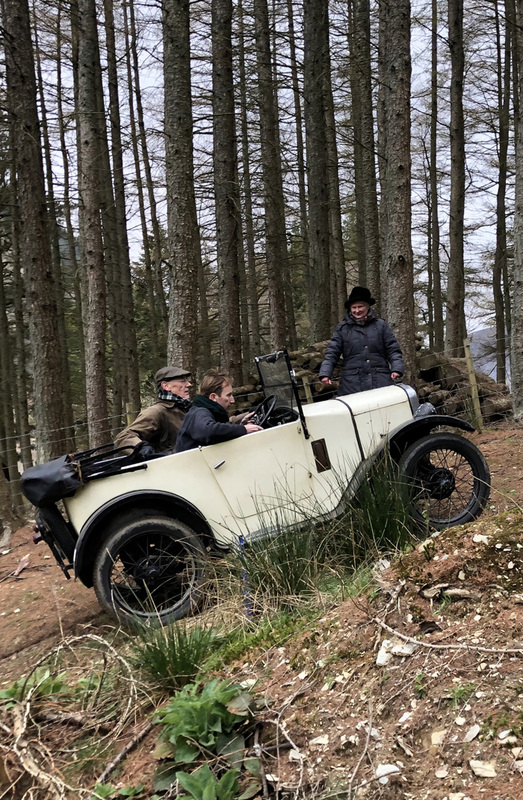 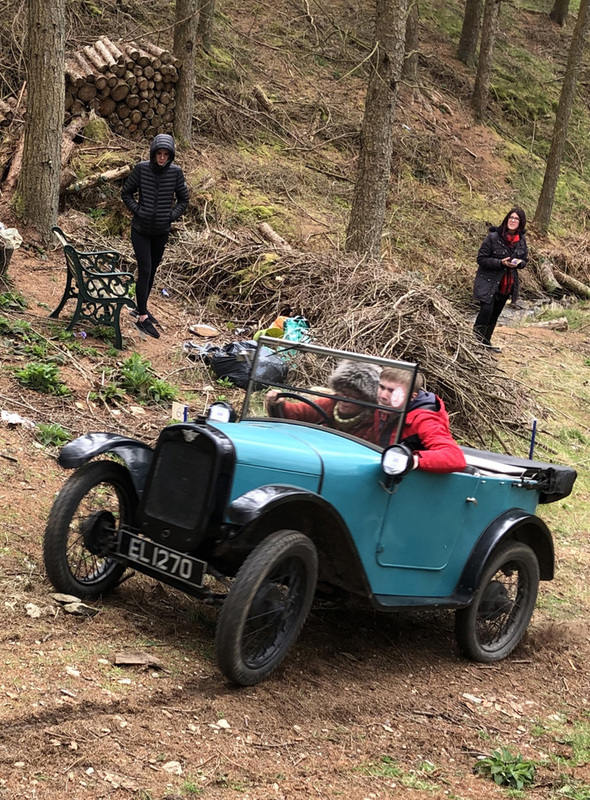 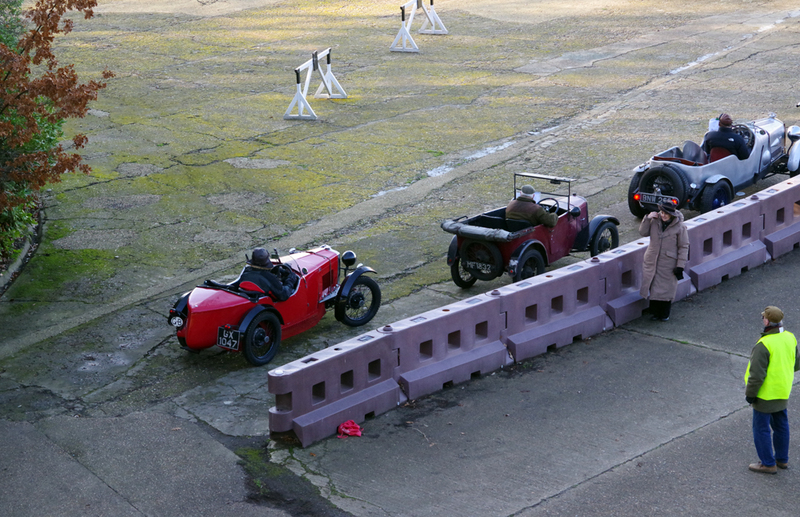 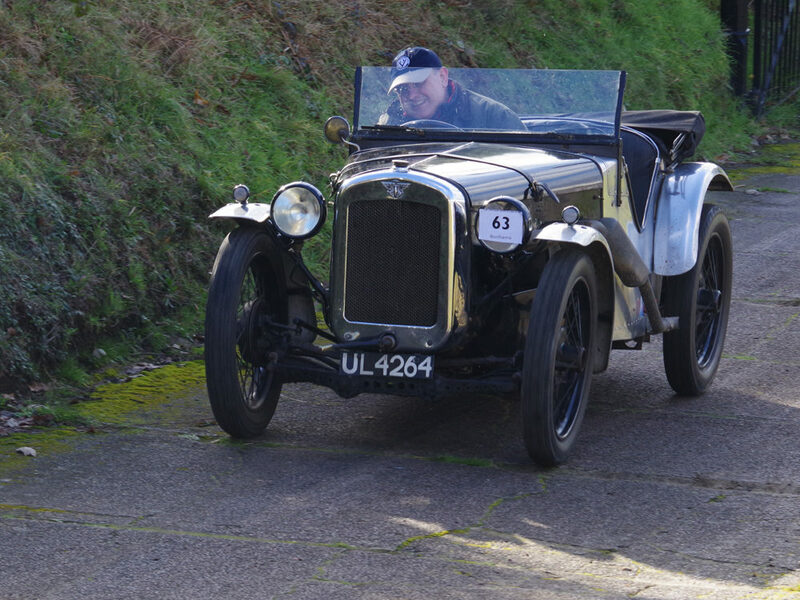 Another group like to use their old cars in competitive events such as trials and hillclimbs and these activities certainly make for interesting photographs. 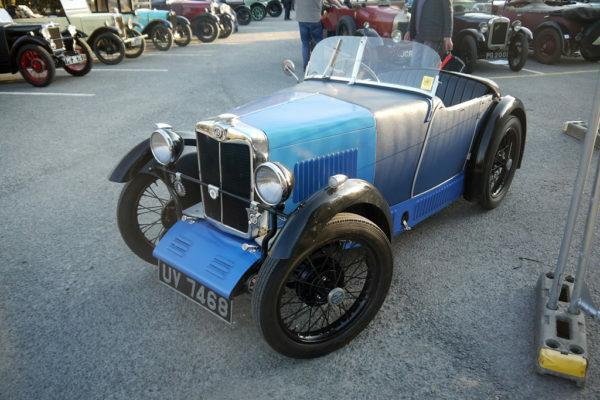 Whatever your personal preference, please remember to take your camera when out and about in your Minor, Midget or Hornet and submit the resulting images to this site’s webmaster for consideration. 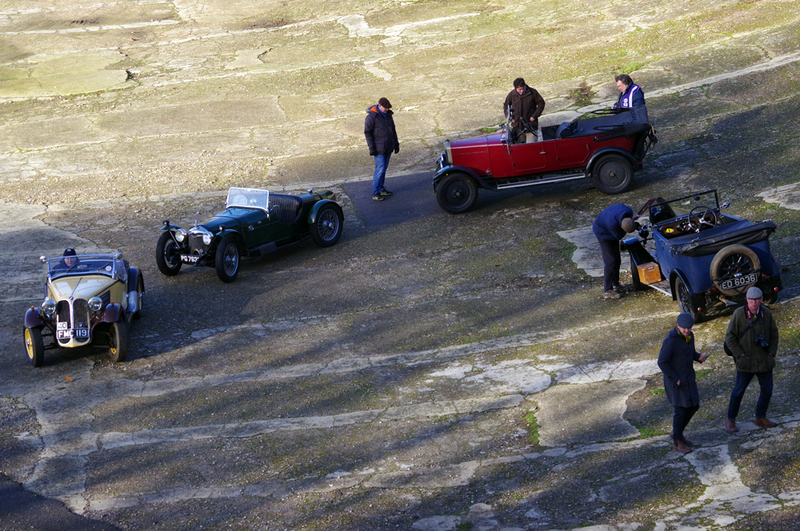 There is every chance that they will appear in one of the galleries to be found below.